On the University of Glasgow Egypt Marine Expedition a team of students head out to conduct marine based research in the Red Sea for 6 weeks. Research is largely marine based and some projects incorporate scuba diving into data collection. 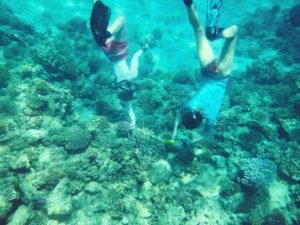 Projects from this year were based around coral bleaching, freckled hawkfish behaviour and territory, investigating mesophotic zones utilising camera drop equipment and clownfish behaviour. 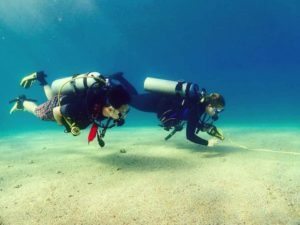 A large focus of the expedition is conservation, we work with local connections to conduct beach clean ups, line clearing dives and also a local NGO to educate children of the importance of protecting marine environments.